I reached out to hobbyeasy and they will help me get the part! To be honest I probably shouldn't have called them out as they've always been super helpful to me. So kudos to them! 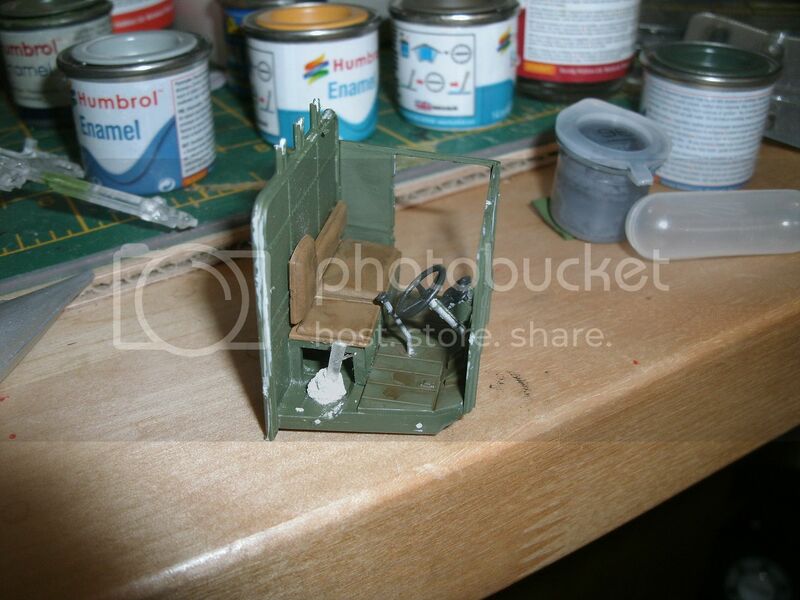 A missing hull tub can't keep a motivated modeler down! 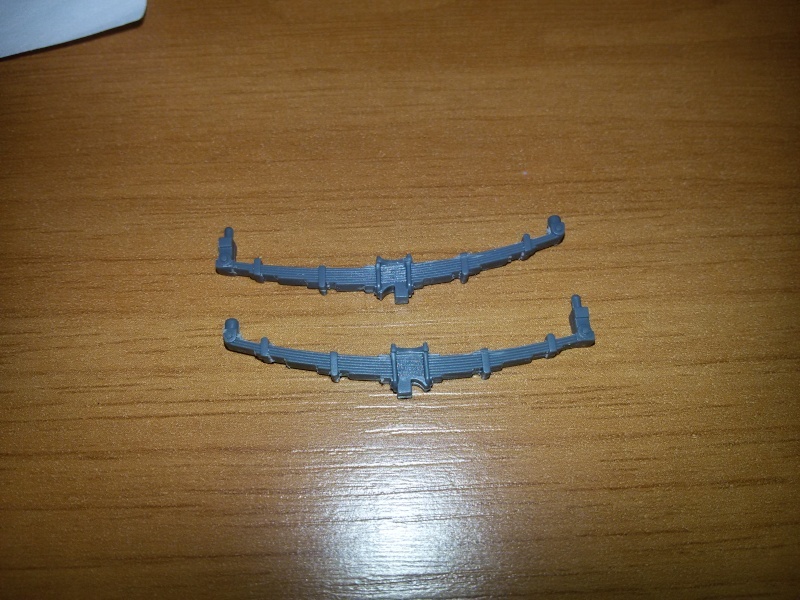 I started on some of the sub assemblies. 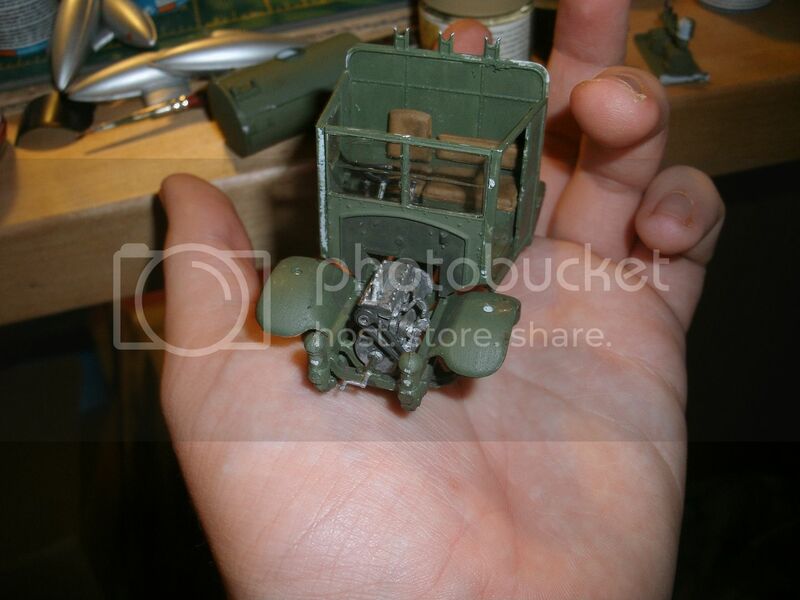 The engine is done (as far as kit parts go. 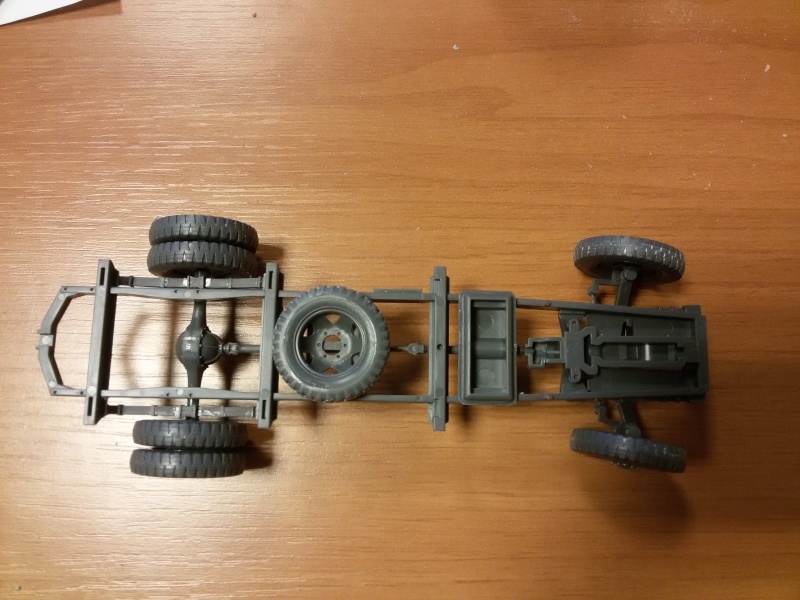 It needs detailing) and also the load bed. 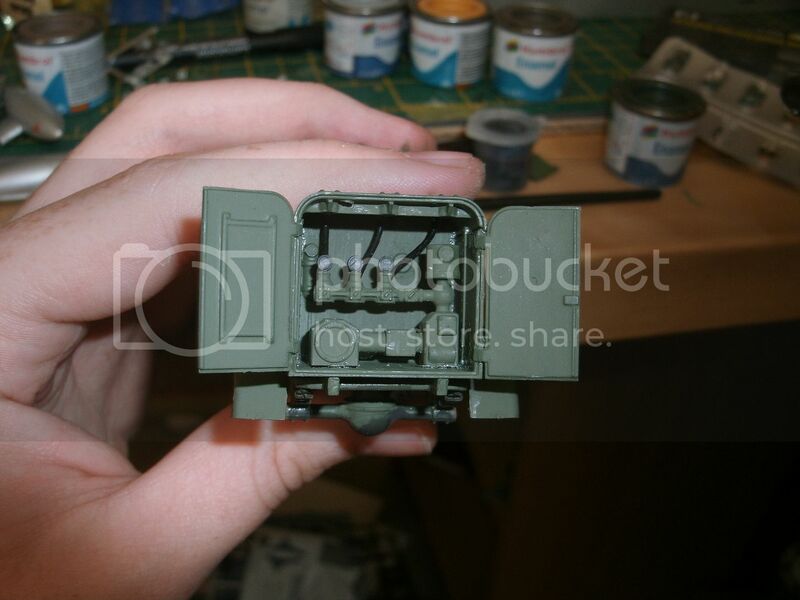 Now with the voyager detail set you get the option to build the hatches workable which i decided to do. This turned in to a really nice little assembly that i very much enjoyed building! Nice work Johan! The Voyager details look great ... makes me want to consider getting the upgrade. My RSO is way down the road though. Looks like a nice build! Johan, you got me going with your PE work. 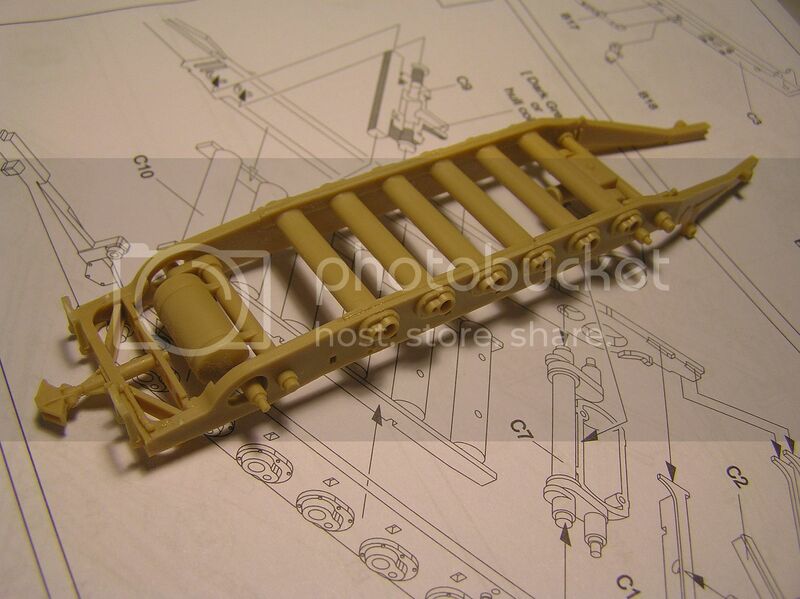 So along with a resin wheel set, I went and ordered a PE upgrade for the CMP Chevy C60L GS Truck Cab 13. … Out of the box gone out of control! I have been working away on the Albion at quite a rate this week, and so it is pretty much finished, I still need to do some more weathering and apply the decals, but so far, I am pleased with the result! 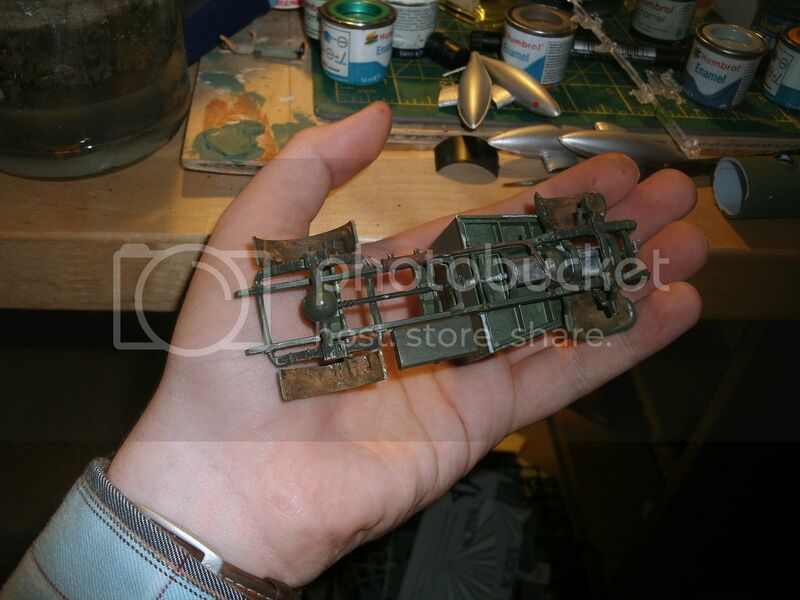 Chassis engine and transmission, pre weathering. 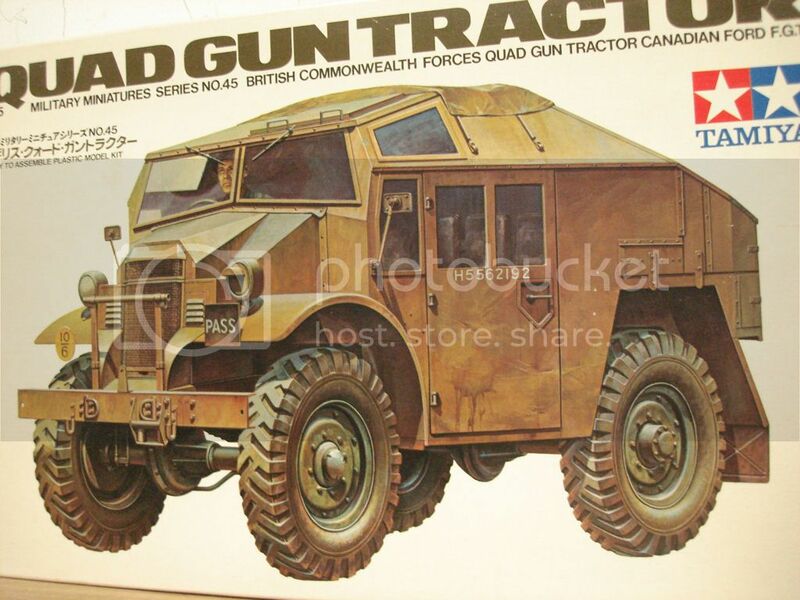 here is the basic Albion AM463 as used in a multitude of roles by the British armed forces during the second world war pretty much completed. 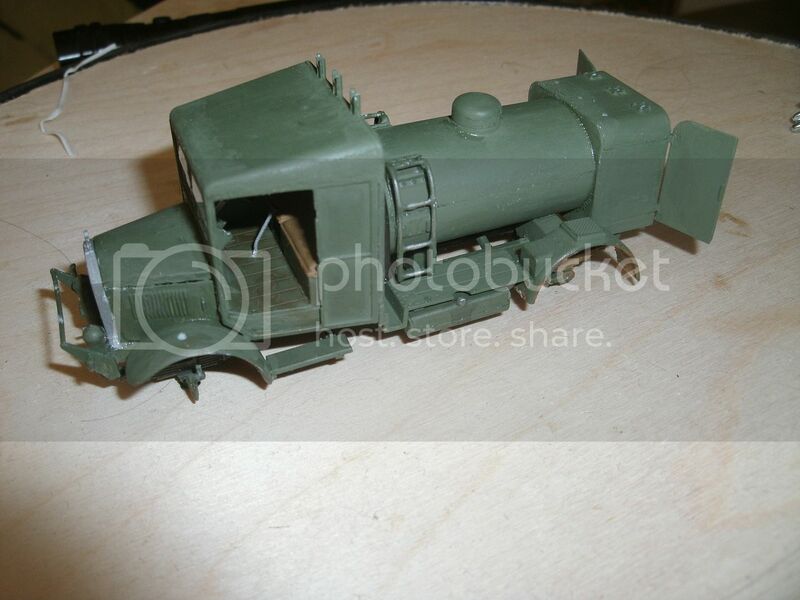 Getting a little more role specific with the addition of the fuel tank and pump. 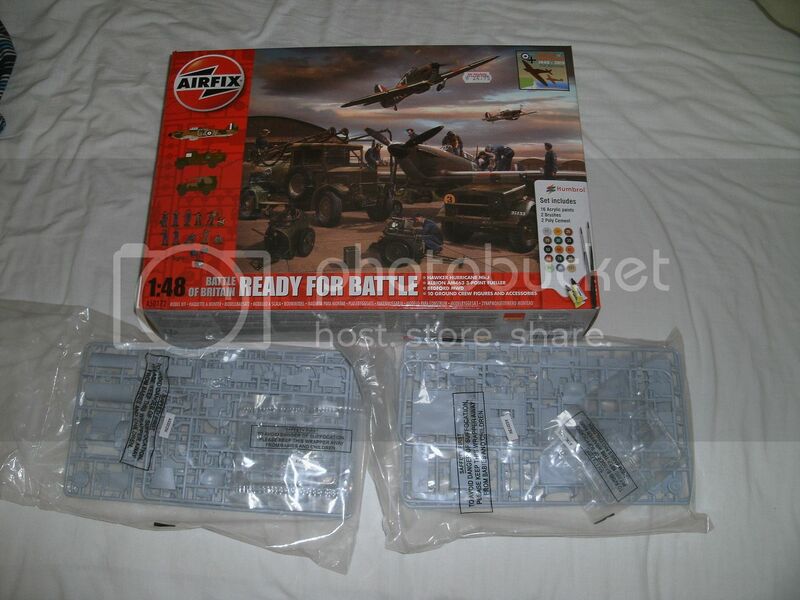 Nothing more right now, but more soon, sorry this has been a bit of a long one but this is a much more simple build than I was expecting, Airfix have seriously stepped up their game recently and their new tool kits are very impressive, especially compared to their older offerings! 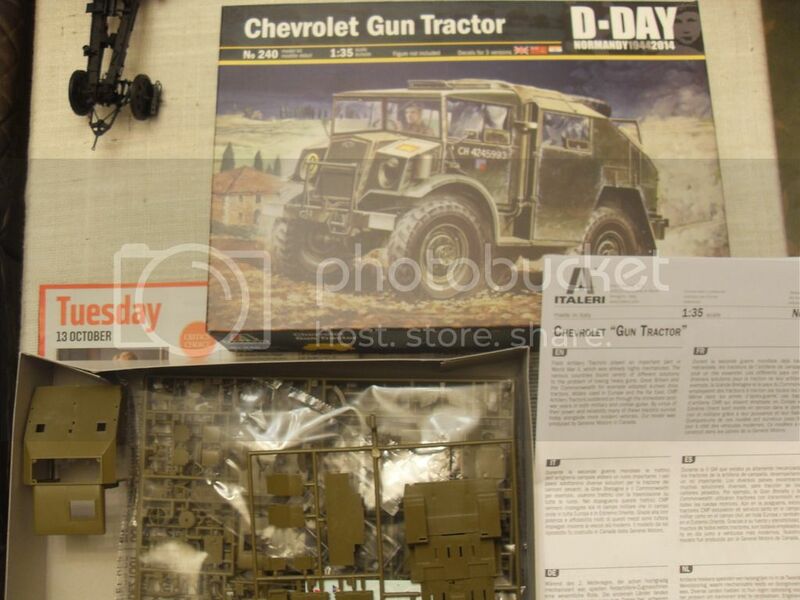 I still wouldn't compare them to to likes of Tamiya, but the new releases are really nice kits! Simon: Looking good! You are speeding ahead! Q. 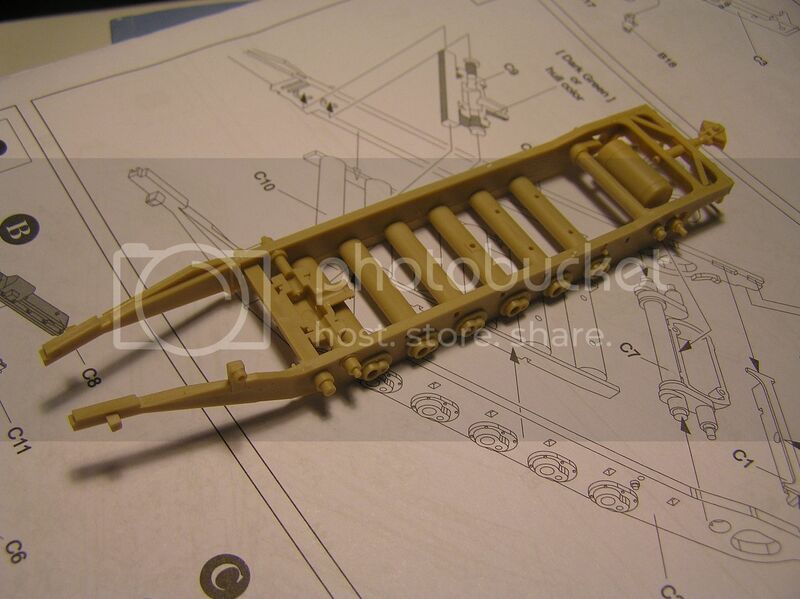 Any actual pics of how the exhaust tube hangs under the chassis I means the support of the tube at aft . ? 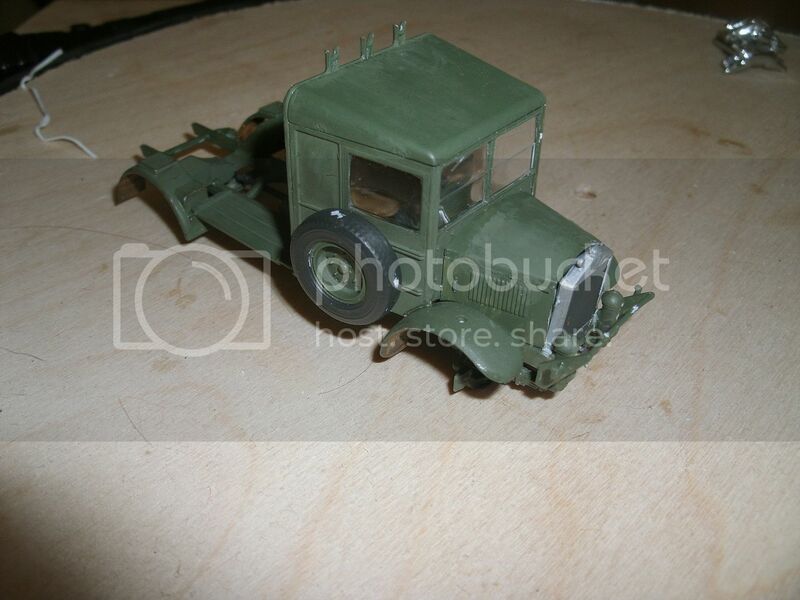 Couldn't find any actual photos but here’s a screenshot that I pulled from YouTube of a scratch-built 1/6 scale Opel Blitz showing the exhaust pipe hanger detail (3:27 into the video). 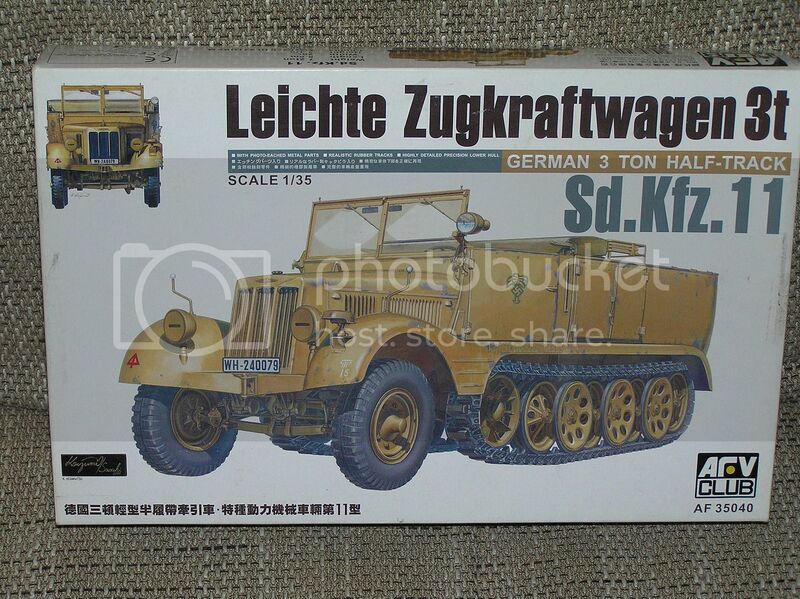 I know Im a bit late to the party, but would it be possible to enter this campaign with a Kfz.11 ? Well since the campaign is already well on the way Id better not waist any more time. 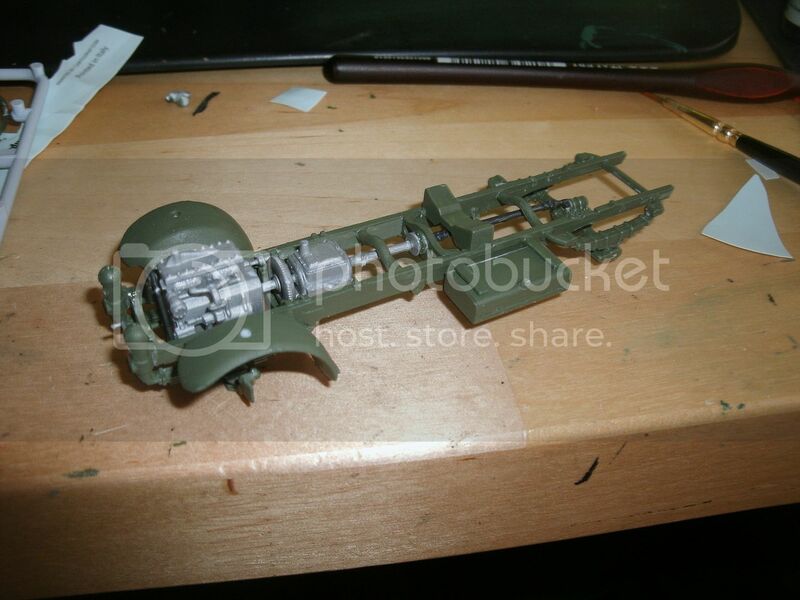 I have started to work on AFV Clubs Kfz.11. I guess this vehicle would be eligible since it was designed to tow guns. The kit looks good so far, but contrary to what numerous review say it DOES have pin marks, they are visible and theres a lot of them. 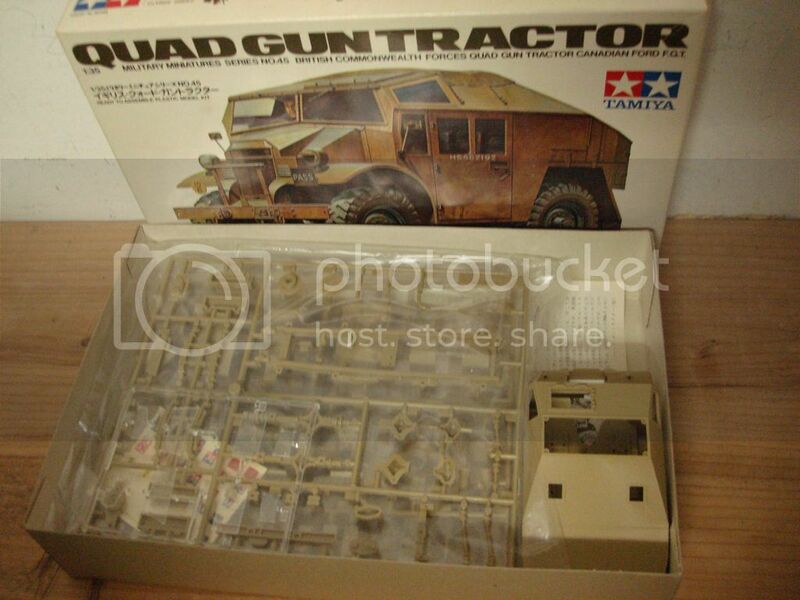 I have a miniart US Armoured Bulldozer to review; I'd like to build it for a feature as well. So I'd go with that one. This is to make sure I get on and do this! Thanks for the pic Mike. 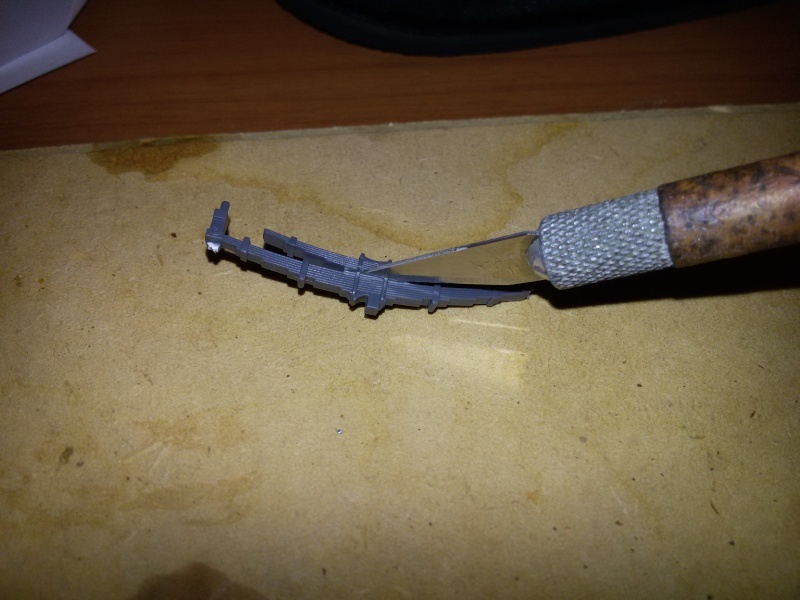 Few progress until now. Oops! I had been working for about an hour when I realized I never posted my starting photo. Hope I don't get disqualified! Picked up this kit still in plastic at a second-hand store just before the movers packed us up in August. Just now getting around to starting it after finishing up another campaign build. 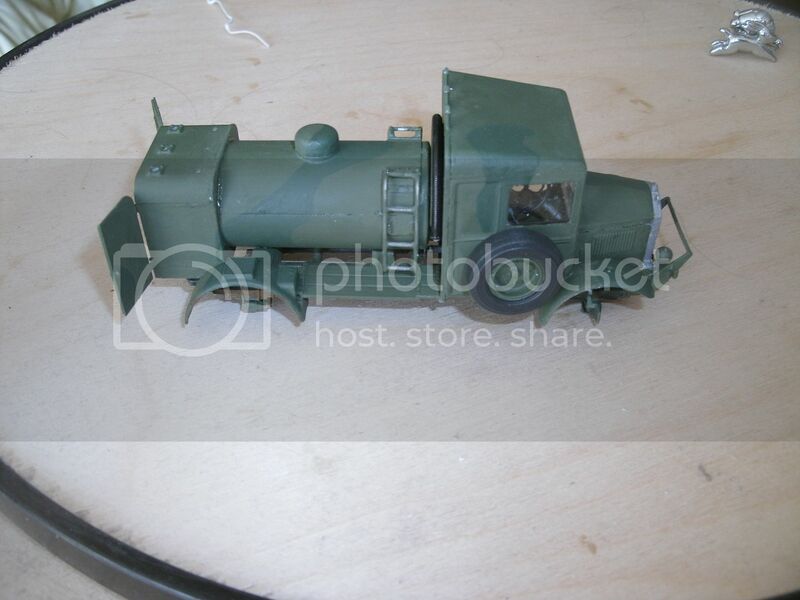 As you can see in the picture, I'm also adding DEF Models resin wheels. 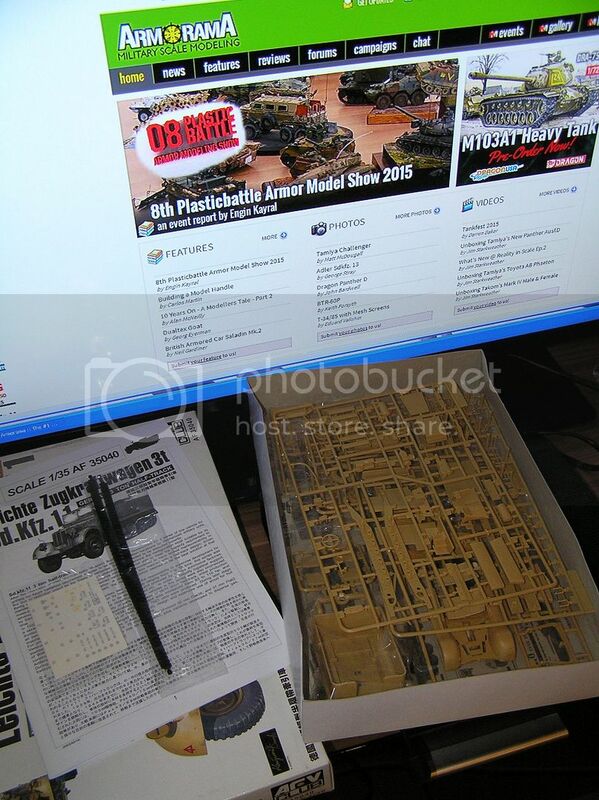 I start build this model, I want to build to him 88mm AA gun in "Flak you to: The Flak is back!" campaign.